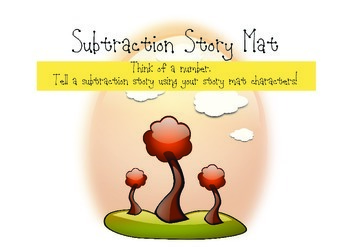 Students can practice telling subtraction stories at a Math Workstation. Colorful characters are included that they can cut out in order to build their story. Laminate for extended use. 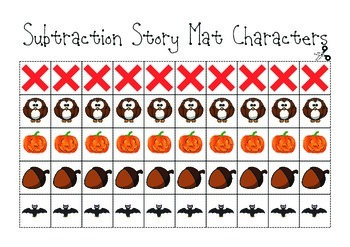 Included: 2 Fall Theme pages. 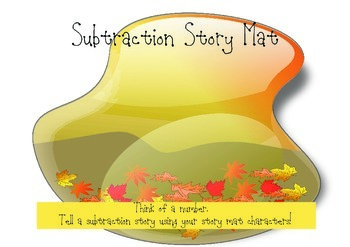 1 page with 40 story characters and 10 x's to symbolize subtraction.